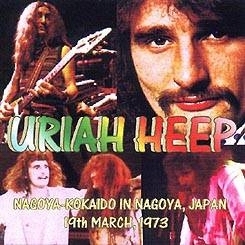 Part Two of the Japan 73 recordings. This is the complete show from this date. Very good audience recording and another nice piece of history. Contains a full version of Rock N' Roll Medley and a 21 minute version of Gypsy with great improvisation.